CHICAGO (August 7, 2018) — Cloud5 Communications, the leading communications technology and services provider for hospitality, today announced that its Board of Directors has appointed Executive Vice President and Chief Commercial Officer Mark Holzberg as President and Chief Executive Officer. Holzberg previously ran Cloud5’s technology products business unit and now will also manage its services business, including contact centers, overseeing the entire 450+ person Cloud5 organization that serves thousands of hotels and millions of guests with superior hospitality communications solutions. 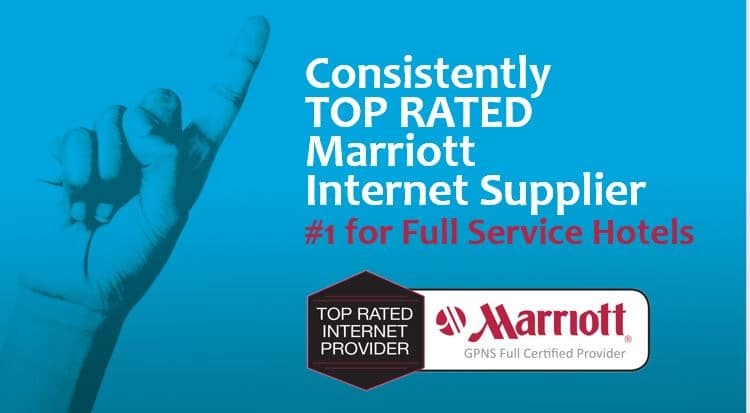 “Mark is well-known in the industry for his ability to drive results for companies and their clients and the Board and I believe his vision and proven leadership are exactly what is needed to guide Cloud5 to its next level of growth, delivering disruptive communications technology that elevates the hotel guest experience, reduces costs and optimizes hotel revenue across the voice and social media channels,” said Kenneth Esterow, Executive Chairman of Cloud5 and Partner with TZP Group, Cloud5’s private equity principal owner. Effective immediately, Holzberg will be responsible for all aspects of the company, including operations, product, engineering, sales and marketing, services, finance, and administrative functions. Holzberg was Cloud5 EVP and Chief Commercial Officer for two years prior to the promotion to CEO. He came to Cloud5 with over two decades of success building and running companies in the hospitality technology space. His experience includes serving as CEO of Alphanet Hospitality Systems, which he helped take public in Toronto, and CEO of Lorica Solutions, a premier IP technology and managed services company. After merging Lorica into XETA Technologies, he led XETA Hospitality through its next phase of successful development. Holzberg directed a company pivot and expansion as Swisscom Hospitality’s leader for the Americas and Global Managed Services. He has also held executive leadership positions with TravelClick, Bartech, and IRIS Software Systems. In addition to the CEO appointment, Cloud5 is announcing expansion of its product and development leadership. Daniel Langrill, an expert communications technology innovator and former product management lead of Motorola enterprise communications and Industrial IoT solutions, has been named Cloud5 Vice President of Product Management and Development, reporting to Holzberg. Cloud5 is hospitality’s #1 communications technology & services platform. Serving thousands of hotels and millions of users, we help hotels satisfy the increasing demands of always-connects guests while simplifying networks and reducing costs. Solutions include guest HSIA, conference WiFi products and management, back office Internet, cloud-based and on-premises PBX, WAN/LAN management and high-conversion contact center services. For more information on Cloud5 solutions, visit www.cloud5.com, or call 877.241.2516.